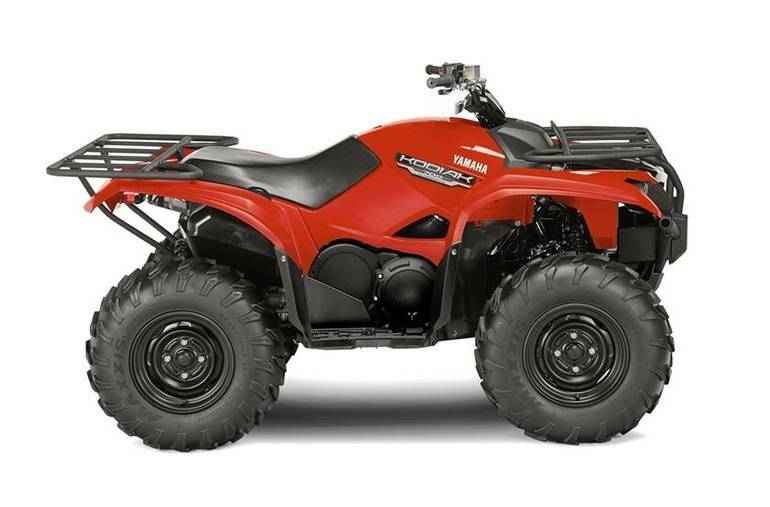 2016 YAMAHA Kodiak 700, HURRY IN FOR GREAT SAVINGS AT PRO CALIBER VANCOUVER!! 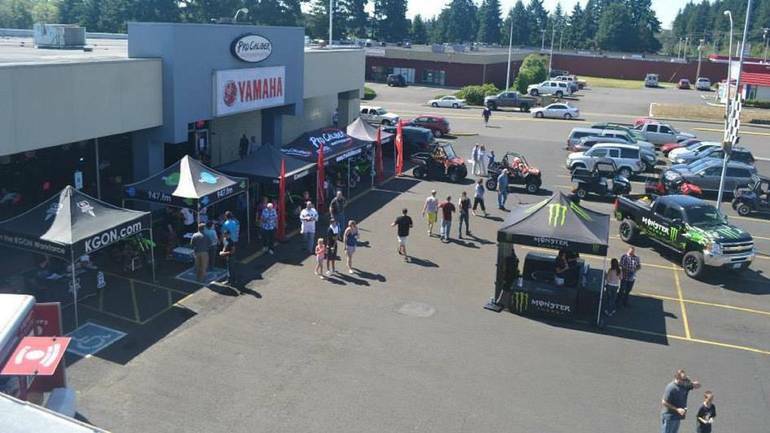 !CALL THE PRO CALIBER VANCOUVER SALES TEAM @ 1-888-523-2012 FOR MORE INFORMATION OR TO SCHEDULE AN APPOINTMENT! !NO SALES TAX TO OREGON BUYERS!!!! * Price shown is net price after any factory to customer rebates and does not include applicable taxes, dealer added options, license, doc fee, dealer added options, and freight charge. .